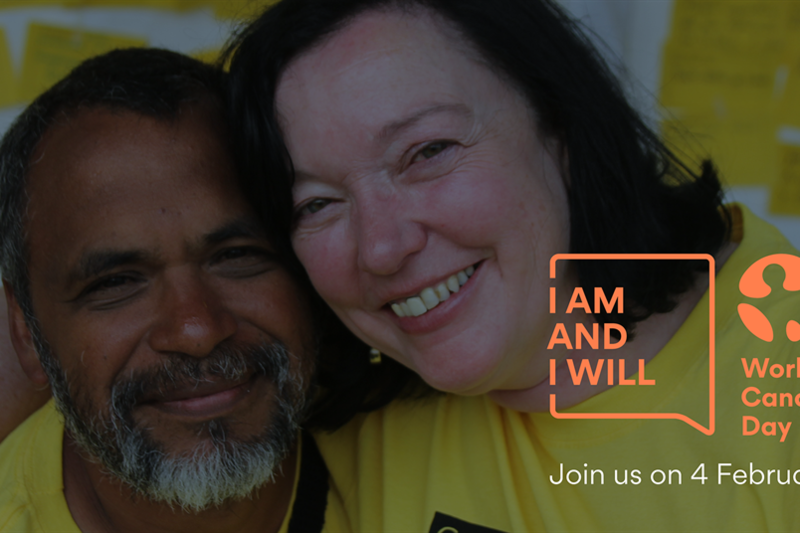 Sugarman Group is proud to join the #IAmAndIWill campaign for World Cancer Day 2019. Get personal - Create your own custom social media post with your own personal message of the commitment and share it with the world. Light up the world - Make a statement by lighting up a significant landmark, monument or building to be illuminated on World Cancer Day in the colours of orange and blue in your city. Translate materials - Volunteer translators help to make World Cancer Day campaign materials, including posters, infographics and factsheets, as accessible to as many people as possible. Spread the word - Write an op-ed, blog story, record a video message, feature World Cancer Day on your website, an article in your newsletter, or reach out to a local journalist. Join the action - Show your support by showing up. Find an event near you on the Map of Impact, sign up to attend, participate or volunteer. Create an event - Inspire others by hosting your own World Cancer Day event. From flash mobs, free screenings, record breaking attempts, conferences, fundraisers to fun runs, add it to the Map of Impact to spotlight the awesome work that you are planning. To get involved, click here to find out more.